Is it just me, or do kids require even more work as they get older? So much for that idea of them becomming more independent, right? Instead, my days are filled to the brim with activities, school work, and messy rooms. If only those people could see the huge pile of laundry on my couch, the inch of dirt on my floor, and the dirty dishes in my sink. While I don’t manage to “do it all,” I do have some tools that help me find a little balance in my day. 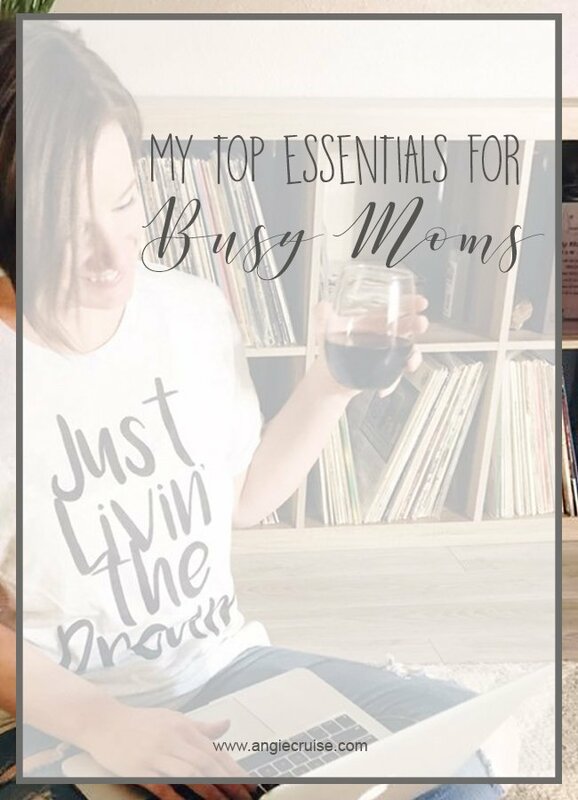 These are what I call my busy mom essentials. They’re items I depend on regularly to help me manage my business and household without pulling out all of my hair. Without them, life would be a whole lot harder. Sometimes I just need to give props where they’re due, and these items definitely deserve them! I’m a big planner nerd now, but I wasn’t always. I remember the first time my friend showed me her Erin Condren planner. I thought it was cool, but when I realized how much it cost, I laughed. Jokes on me, though. A year later I got one as a gift, and my life has been transformed ever since then. Yes, I know that sounds dramatic. And yes, it’s true. 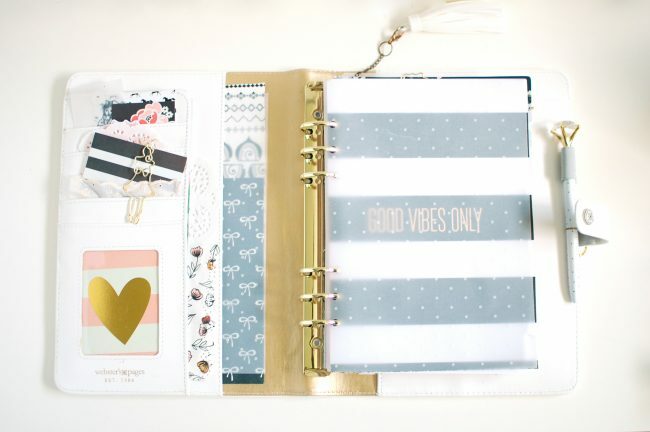 When I got my first planner, I realized life didn’t always have to be chaotic. I could actually create a plan, and know what was coming in advance. I haven’t been without a planner since that day, although my style has grown and evolved over time. If you’re a regular on the blog, you know I write about my planning systems a lot. If not, you can read my most recent one right here. I know. The Instant Pot has been covered in the blogging world. We really don’t need another post telling us how fabulous it is. 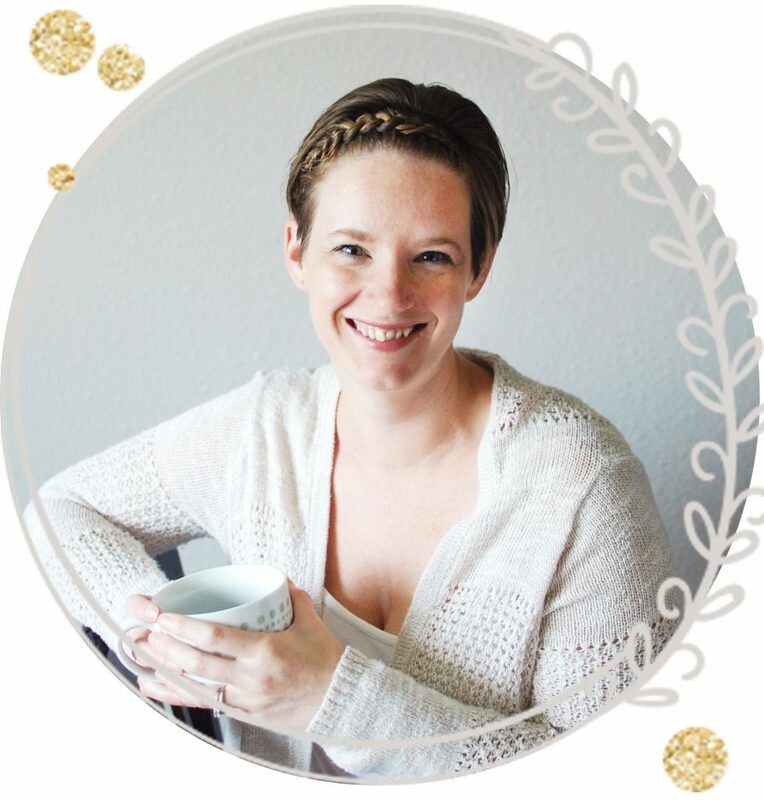 But, guys, I can’t write a post about my busy mom essentials without bringing up my Instant Pot. 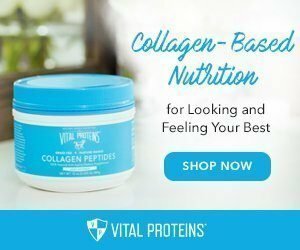 I use mine multiple times a week, and it gets a heavy workout on Meal Prep Mondays! This one kitchen gadget has made my busy week nights just a little more manageable. I’ve had one for almost 2 years now and still love it. It’s stood the test of time and just keeps getting more useful. Honestly, if I could only afford one kitchen item to make my life easier, this would be it. I turn to books when I need to get away. I also turn to books when I need inspiration or advice. Books have just always played a huge roll in my life! I’ve never been much of an auditory learner, either. But, I’ve found myself with less and less time to actually read. The only time I get to myself is late at night, when I’m too tired to focus. Audio books have been a huge blessing for me this year. I’m finally working through some of the books that have been on my to-read list forever! If you’re a busy mamma trying to find time to get through your book list, you need an Audible account. If you don’t believe me, they offer your first month (and book) for free so you can try it out! Sometimes I feel like the only thing standing between me and a good mood is an uplifting (or funny, or slightly sarcastic) quote. Why not share them with the world on a super comfy tee? I don’t know about you, but graphic tees and skinny jeans are basically my mom uniform, especially on busy days! All it takes to look put-together is a cute tee and a little mascara. If you’re a fan of cute tees, too, you can shop all of our graphic tees and workout tanks right here. 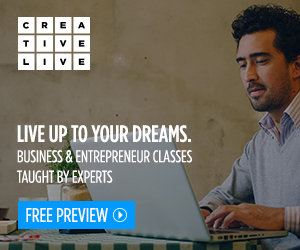 Running an online business can be overwhelming. It can be hard to keep track of all the hats you need to wear daily. Being a mom is a full-time, stressful, hectic job. Running a business is also a full-time, stressful, hectic job. Having a solid plan in place to keep you organized is a must. 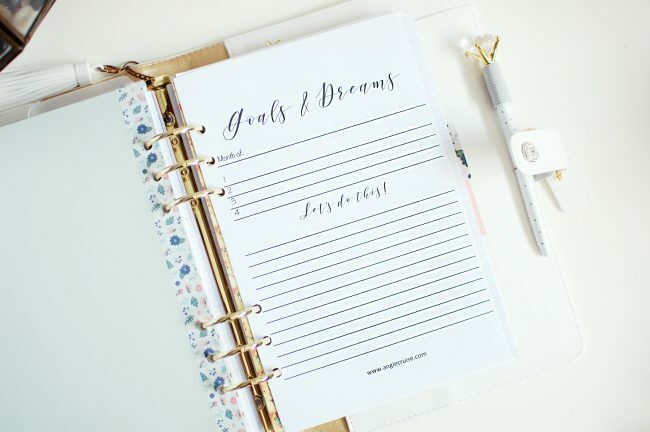 You can check out this post to see how I organize my business, and grab a copy of my business planner for free! I don’t do it all. Not by a long shot. My days are hectic, sometimes chaotic, and hard to understand by anyone who doesn’t run a business. I wouldn’t change any of it for the world, though, because I’m living my dream these days. Luckily, I have a handful of tools and tricks that keep me from losing my mind daily. 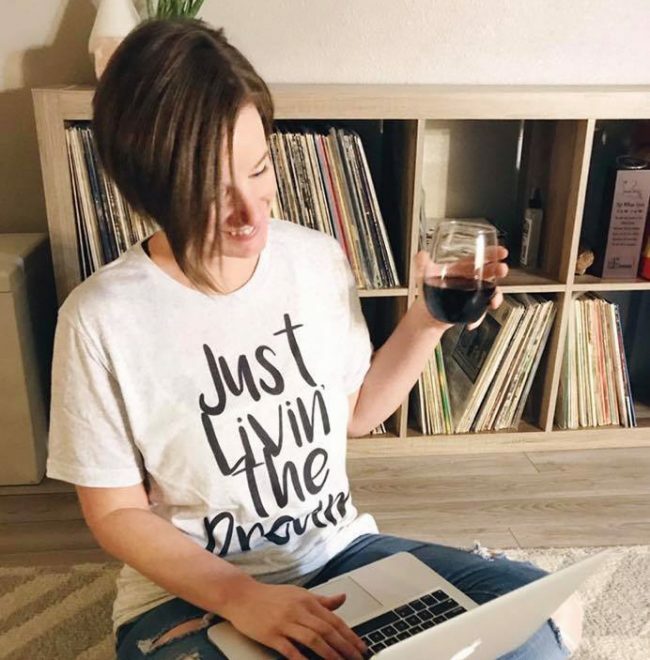 If you’re a busy mama trying to find balance, I hope some of these busy mom essentials help you, too! If so, be sure to sign up for my newsletter and get more inspiration and community delivered right to your inbox.